Telegraph readers donated £84,485.40 during Sunday's phone-in day, and members of The Fire Fighters Charity were on hand to help. 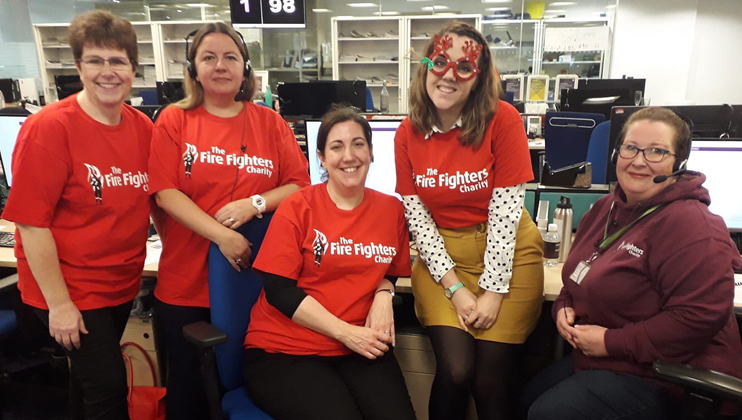 Charity Head Office staff volunteered to help take calls during The Telegraph’s phone-in day on Sunday, as part of the publication’s Christmas Charity Appeal. 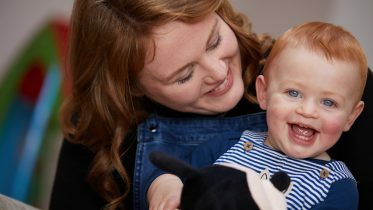 During the eight hours phone lines were open, nearly 900 Telegraph readers donated £84,485.40 throughout the day, beating last year’s total of nearly £81,000. Alongside representatives from Young Minds and Changing Faces – the other two charities being supported by the appeal – our volunteers took calls from donors throughout the day, who could choose which charity their money went towards. 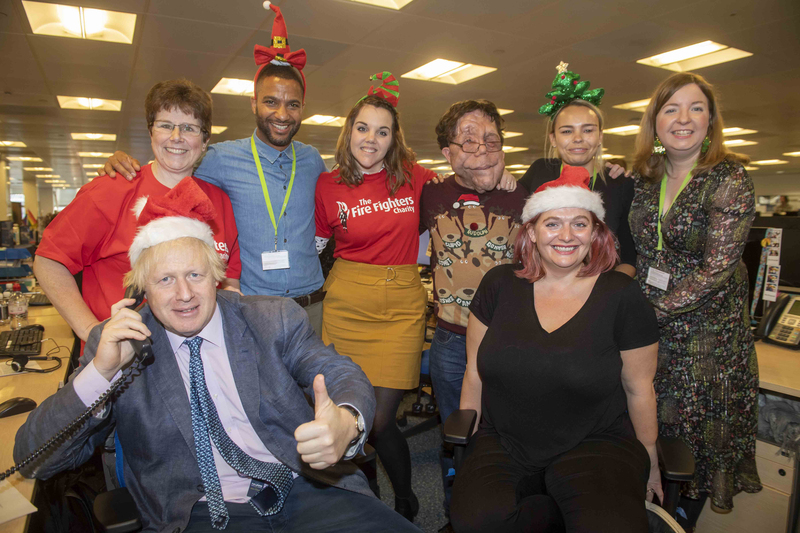 Journalists, Telegraph columnists and celebrity ambassadors, including Gail Porter, Bryony Gordon, Adam Pearson and Boris Johnson, were on hand to help take calls and pose for photographs. 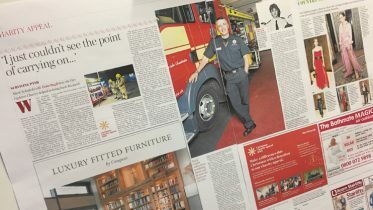 The Fire Fighters Charity’s Kate Griffiths and Sophie Pierce join Young Minds’ celebrity ambassador Sean Fletcher, actor, TV presenter and Changing Faces champion Adam Pearson, and Telegraph columnists Boris Johnson and Bryony Gordon. 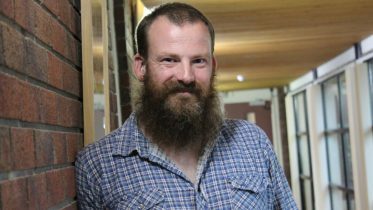 The total from Sunday’s phone-in day will be added to the Telegraph’s ongoing fundraising efforts for money raised during its Christmas Appeal. Keep track of their coverage on The Fire Fighters Charity via our online blog.